We’ve loved working on this crowd-favorite restaurant! 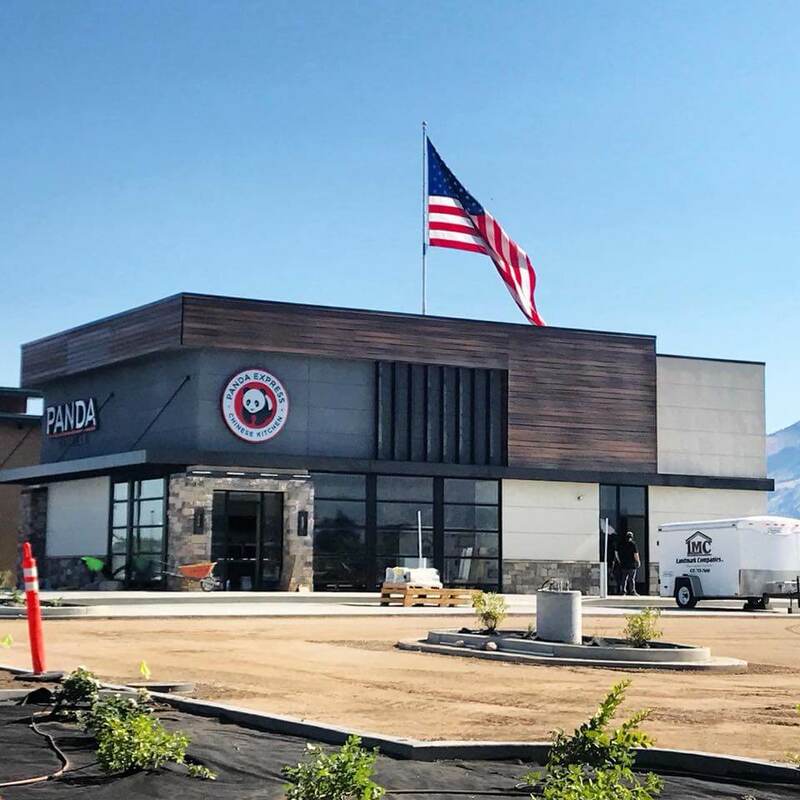 It’s about time that we got a Panda Express at the south end of the Valley! The exterior and design turned out great!